It has sometimes been said that Christians are ‘too heavenly minded to be of any earthly use’. While that may apply to some, it could never be said of Charles Haddon Spurgeon. Spurgeon combined heavenly mindedness with zeal to improve the lot of ordinary people. At the height of his ministry there were dozens of enterprises associated with his Metropolitan Tabernacle that served the spiritual and practical needs of men and women, boys and girls. 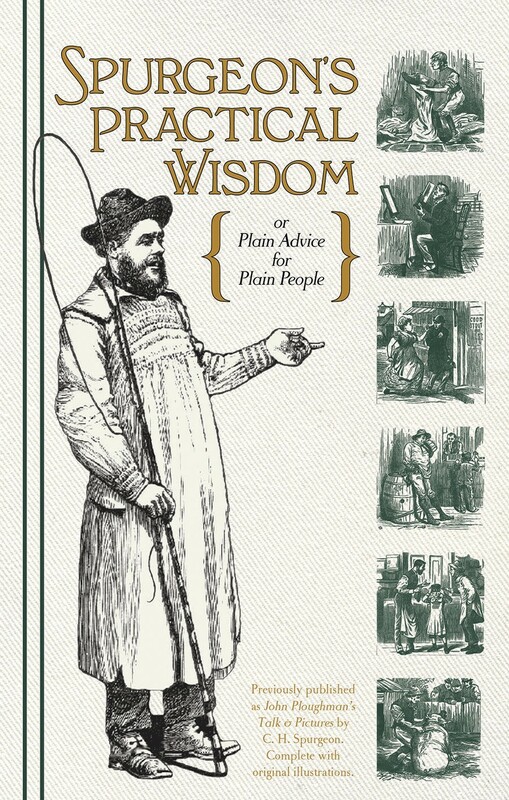 This fine edition of Spurgeon’s Practical Wisdom, which also includes all of the illustrations from the original two volumes, will surely enrich many a Christian home and be treasured by a new generation of readers.